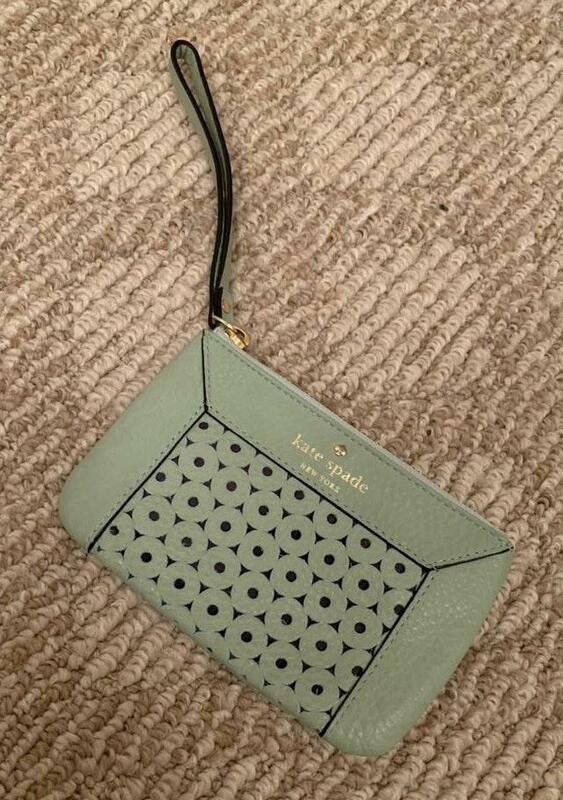 Beautiful mint green Kate Spade wristlet/wallet. Very good condition. Used maybe 10 times!